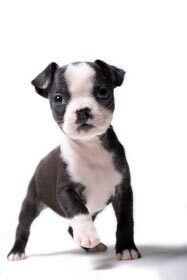 Reference and Dog Information Directory - O Puppy! Afghan Hound database and breed information exchange. 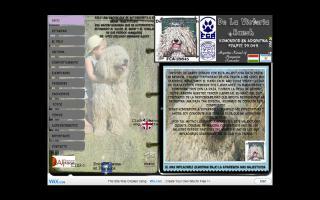 Pedigree information, show results, breed standards, news, articles, and photographs. 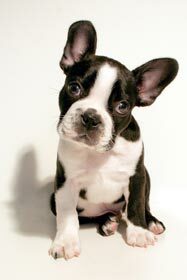 We aim to provide essential, informed, and impartial advice and guidance to anyone looking to introduce a new dog into their lives, including a comprehensive and growing database of dog breeds with pictures plus excellent pure bred puppy buying tips. 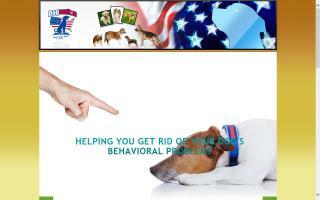 Information on dog breeds, dog health, dog behavior and training, and much more. Offering free pet advice to everyone considering getting a new pet. Advice for dog breeds, pet cats, birds, reptiles, rabbits as pets, insects as pets, cat behavior, and dog agility. 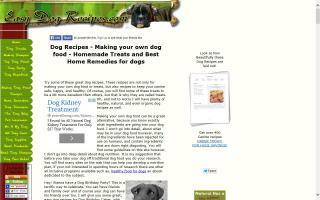 Learn everything about the caring and loving of your pet. Get information to keep your pets safe and sound, from proper caring to choosing the popular and safe, yet effective, pet products. Dog breeds are very useful for every person, wants to have a buddy or friend with whom they can spend time. And pets, are one of the best companions in this universe! 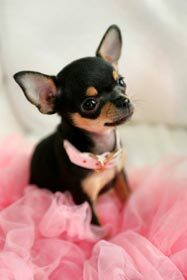 Dog breeds are most loyal and adorable pets. Our website is reguarly updated to complement our prize-winning magazine, The Afghan Hound Review, and the new Afghan Hound Review Express, which bring news of our breed, sharing its history, and introducing the people who have made a mark on the breed to readers in over 30 countries.